One of Mark Grayson's favorite comic book characters might be a fave of yours, as well. If so, proudly wear your enamel Invincible Science Dog Logo Pin and maybe you'll feel invincible too. 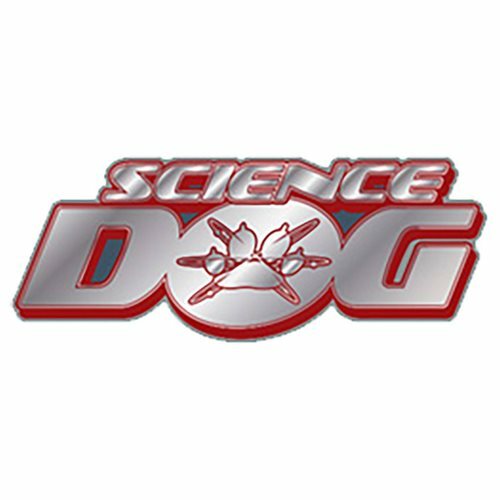 From the pages of Invincible to his own one-shot to Carl Grimes' T-shirt, Science Dog is now yours!